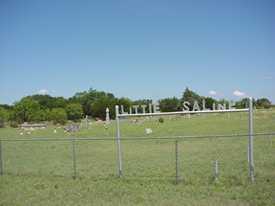 Saline Texas AKA Saline Community Texas. Saline Community as it is also known never been plagued by overpopulation. There were reportedly a few people living in the area in the 1860s but Indian misbehavior postponed development until the 1870s and 1880s. 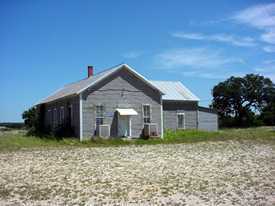 Population figures were unavailable but the Saline school had eighty-four students taught by two teachers just after 1900. County maps only showed the school and a church in the 1930s but the school consolidated with the London school after WWII. An annual homecoming is held at the Saline community center.